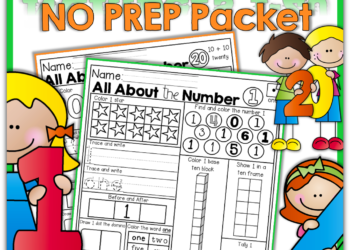 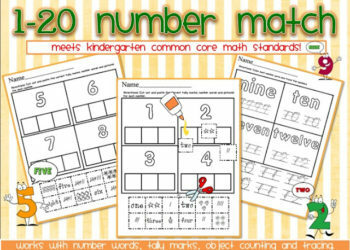 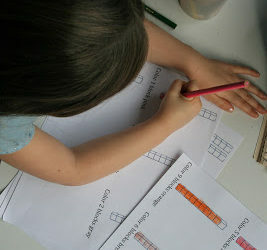 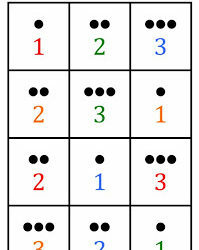 Learning and Mastering Numbers 1-20! 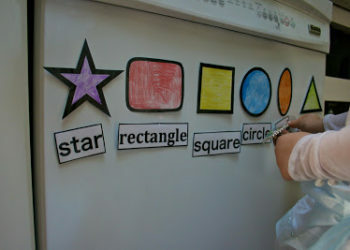 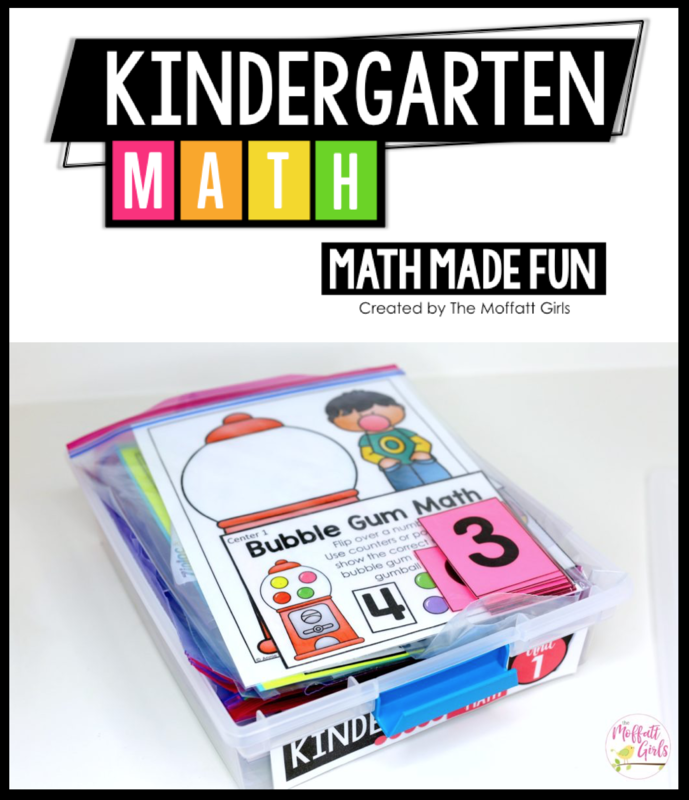 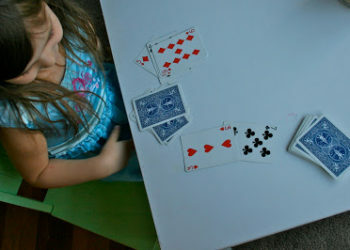 Interactive Math Makes Learning FUN! 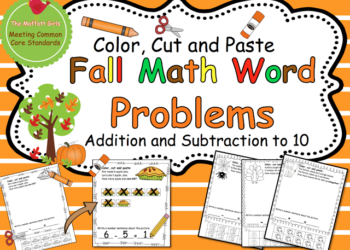 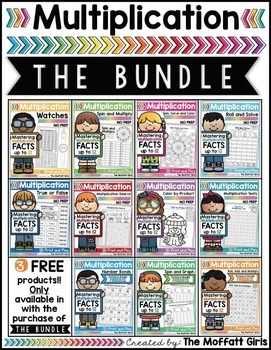 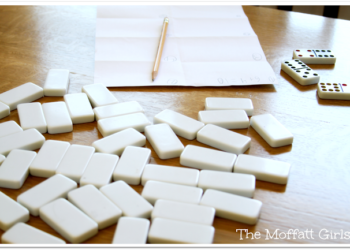 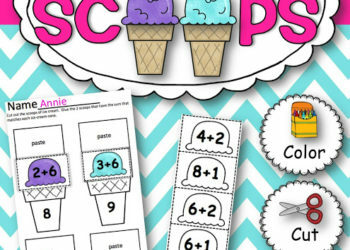 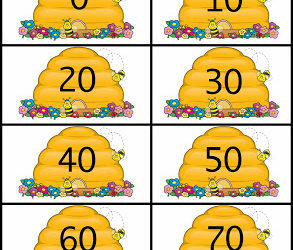 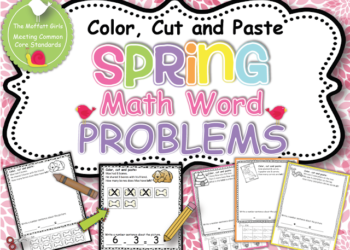 Spring Math Word Problems with a FREEBIE! 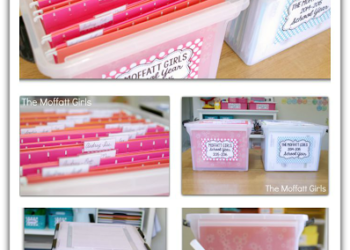 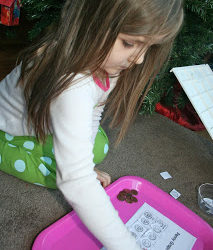 Valentine’s Prep and Math Centers! 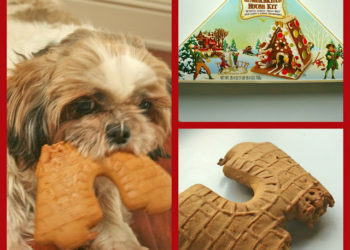 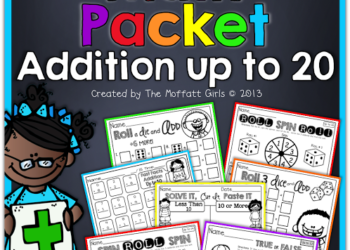 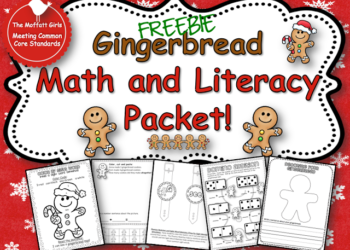 Christmas Learning Day #2- FREE Gingerbread Pack! 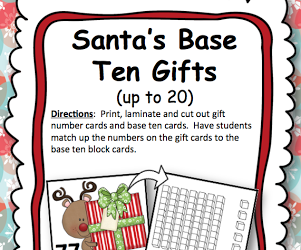 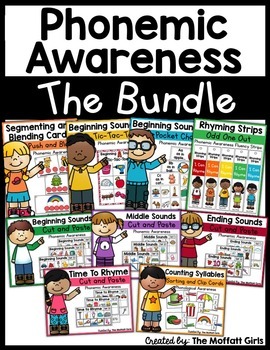 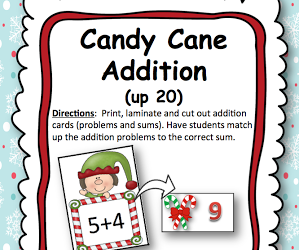 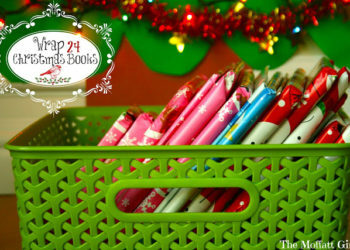 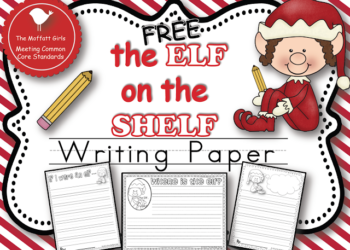 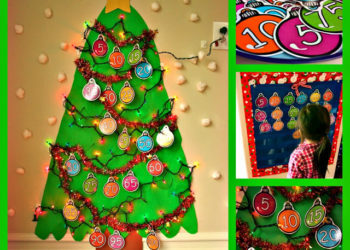 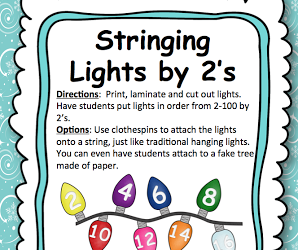 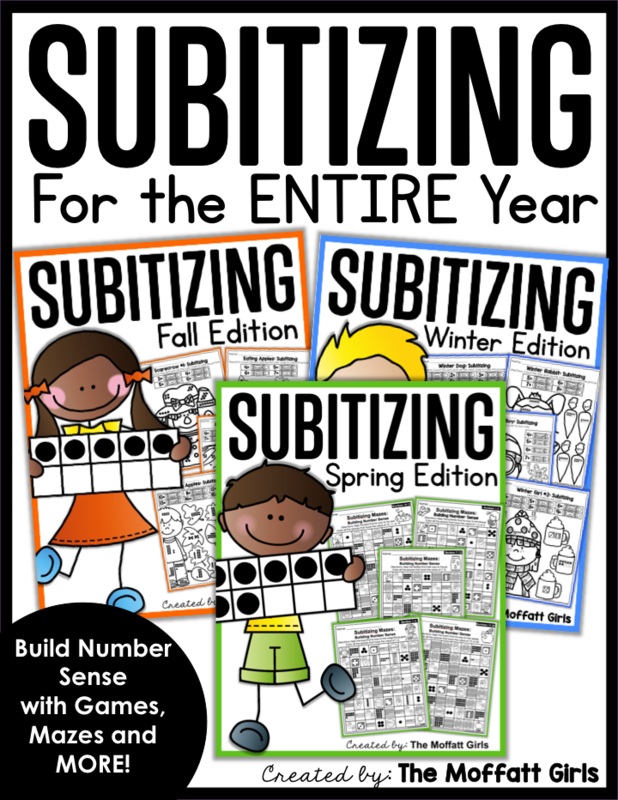 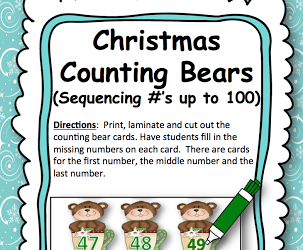 Christmas Learning Day #1 and a FREEBIE! 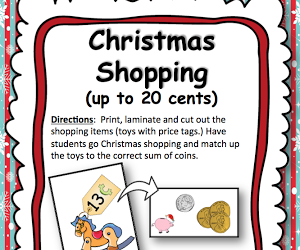 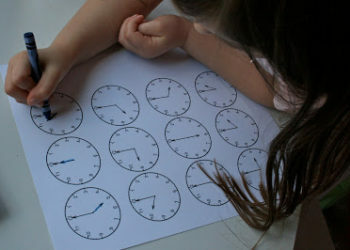 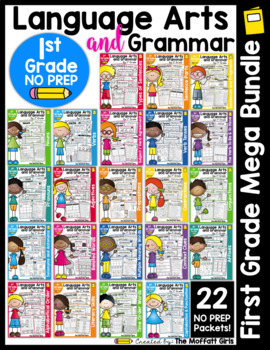 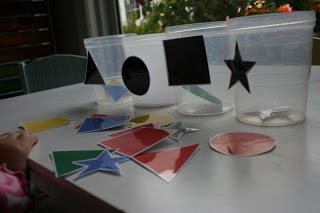 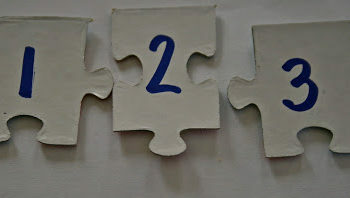 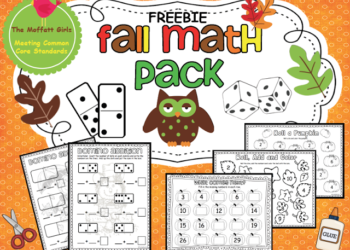 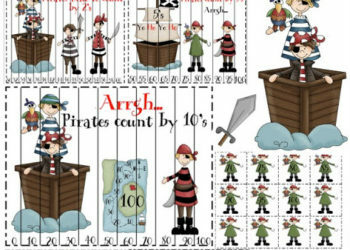 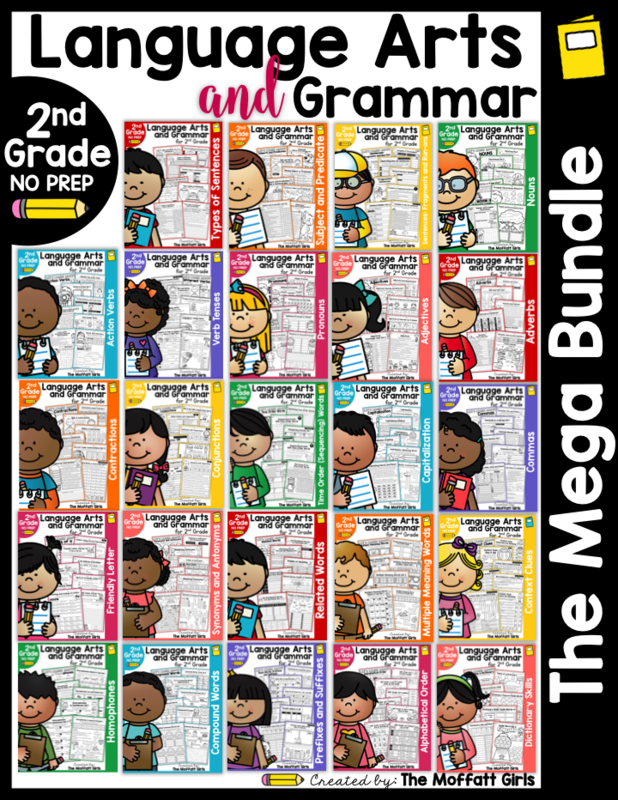 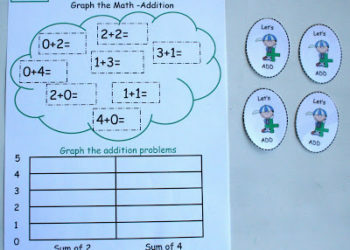 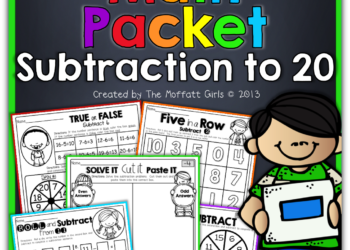 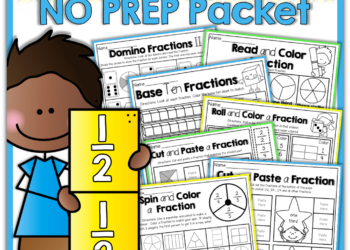 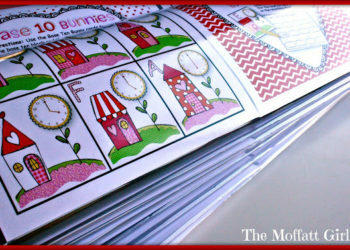 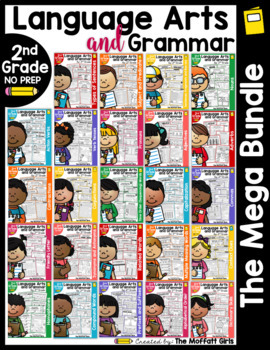 Turn a $0.99 Puzzle into a Teaching Tool!